KadamsRVA Custom Woodworking and Home Decor – At KadamsRVA we specialize in custom woodworking and home decor. Give us a call today and see what we can do for you. At KadamsRVA we specialize in custom woodworking and home decor. Give us a call today and see what we can do for you. Interior quiet sliding barn doors by KadamsRVA Custom Woodworking. 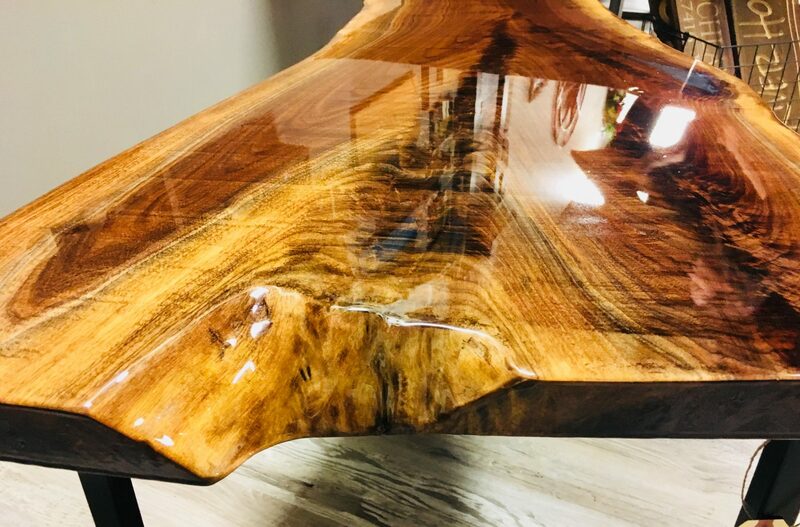 Live edge/Slab Furniture by KadamsRVA custom woodworking. 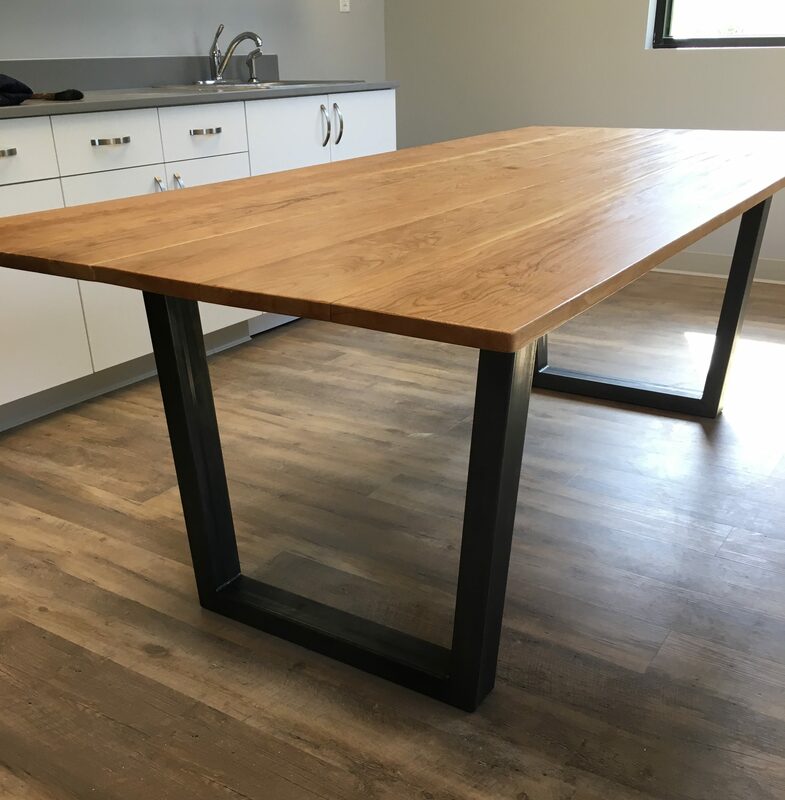 Solid wood furniture by KadamsRVA custom woodworking. 12020 West Broad St Richmond, Va. Inside Lazy Daisy Short Pump.